Fashion design may sound like an easy job in clothing, but it's actually very complex. Fashion designers study current fashion trends, predict future design trends, organize collections by theme, and use computer-aided design (CAD) programs to design and create original apparel. Some fashion designers specialize in clothing, accessories, or footwear, while others work in all three areas of design. Fashion designers may do individual work, but are often part of a larger creative team. If you're interested in fashion and have a creative eye for drawing and creating patterns, a rewarding career in fashion design might be right for you. Take relevant high school classes. If you're considering a career in fashion design, it's never to early to start exploring your interests and gaining experience. 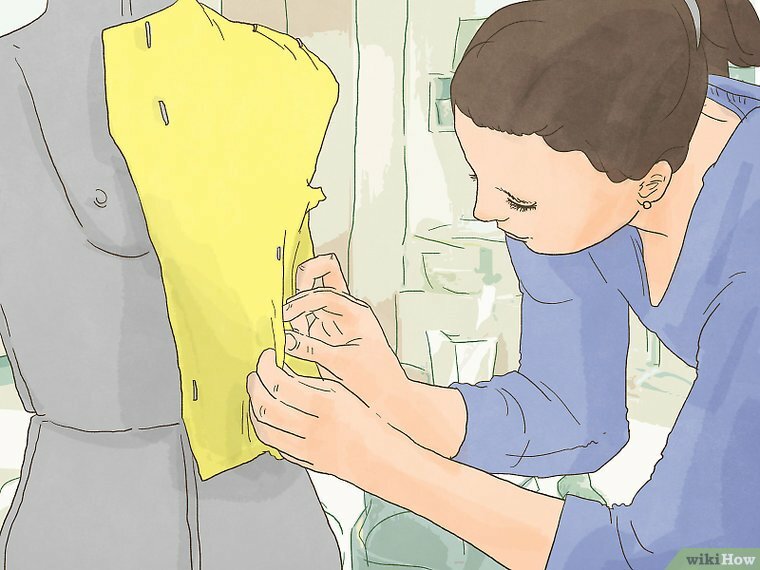 You can even begin your fashion design education in high school, taking relevant coursework that can help you get a head start on your college education.Because designs often start as drawings/sketches, it would be useful to take any art classes your school offers.Many high schools now offer computer-aided design (CAD) classes. Fashion designers use CAD programs to create fashion designs, so hands-on experience with CAD is essential.Get good grades in high school. Doing well in high school will give you a better chance of being accepted to (and getting a scholarship at) the college of your choice. 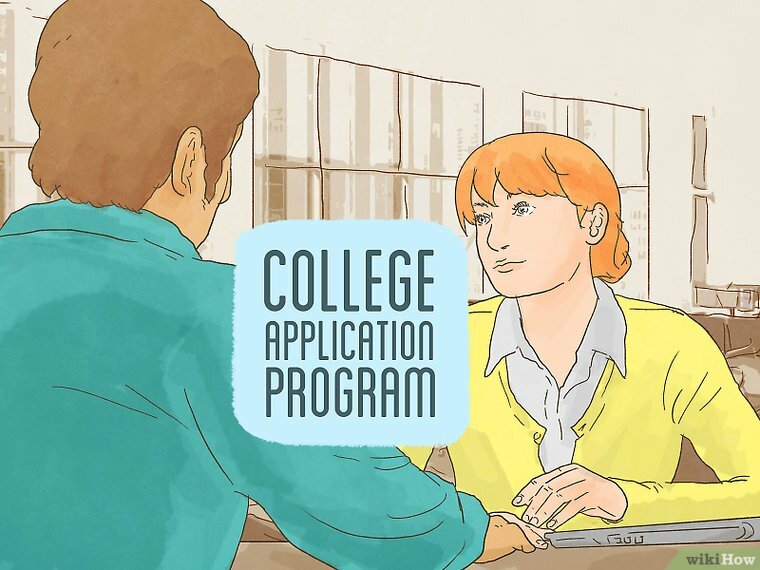 Apply to a college program. Most people working in fashion design earn their bachelor's degree in either fashion design or fashion marketing, depending on which aspect of fashion you want to focus on. Both degrees can lead towards a career in fashion design, though the latter will also give you some insight into the business and marketing side of fashion.Look for programs in fashion design/marketing in your area by searching online.Make sure your school is accredited by the National Association of Schools of Art and Design (NASAD). NASAD puts colleges through a rigorous peer-review process to check for standards of education before accreditation is granted.You can search for accredited programs directly through the NASAD website by searching for the college's name, the program (fashion design), or by city/state. Work an internship. 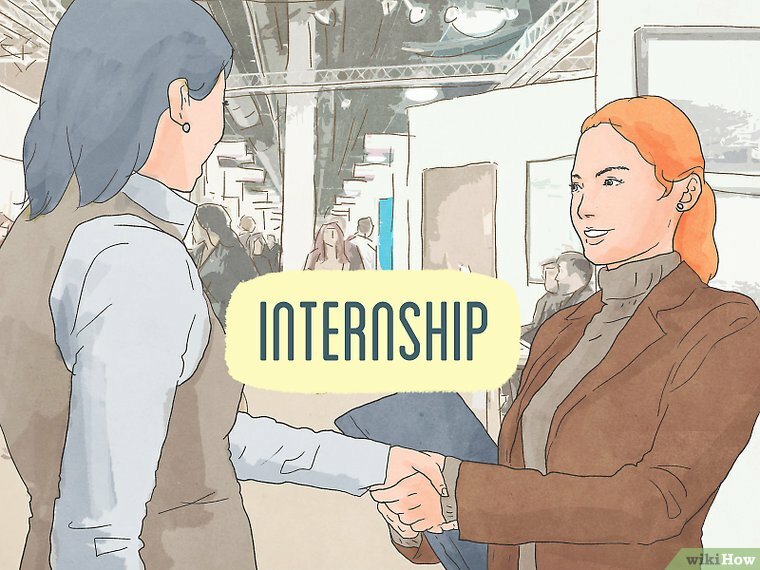 Though internships are not necessarily a requirement for employment, working an internship can help you gain valuable experience in the industry. You'll also get your foot in the door, making contacts who can offer you a recommendation or may even find full-time work for you after graduation.Internships can give you the freedom to explore different aspects of fashion design while you're still in school. 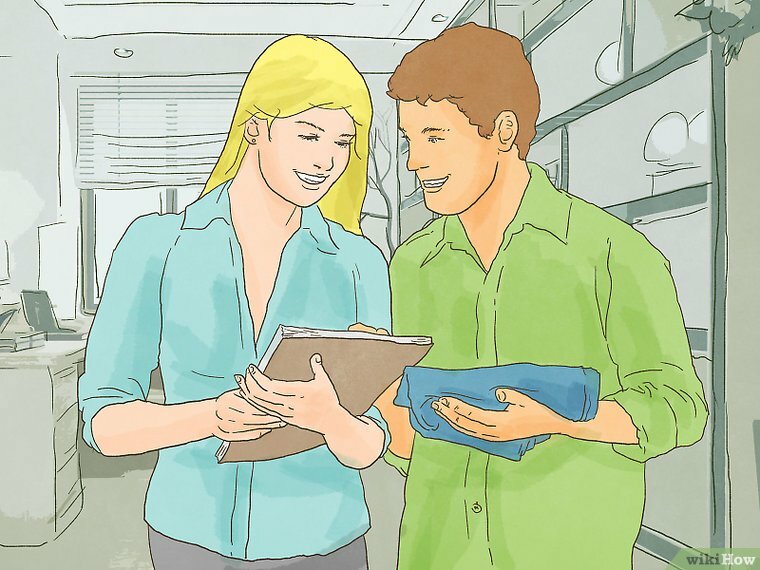 This can help you know what type of work you want to look for after you graduate.Some colleges have internship programs with coordinators who can help arrange an internship for you.If your school does not offer internships, you can find fashion design opportunities by searching online for fashion internships in your area. Enter contests while you're in school.Some fashion design programs organize their own student design contests. 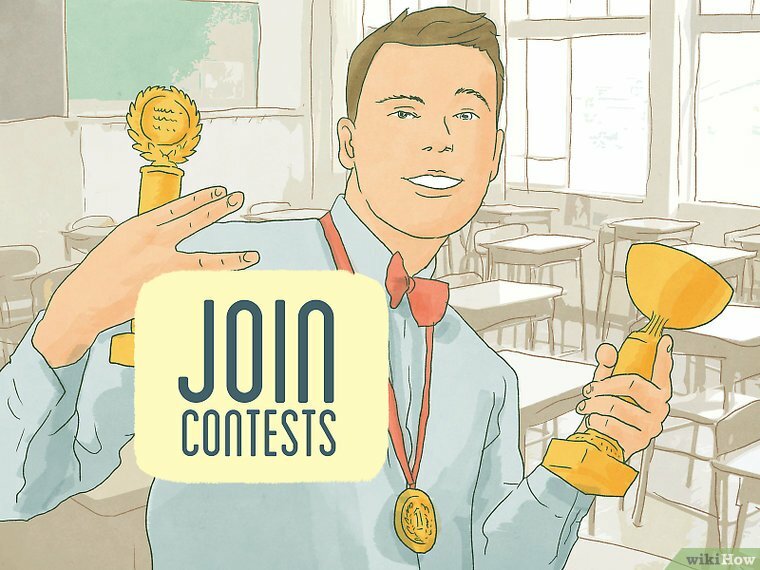 Others can put you in touch with a local student design contest in your area. 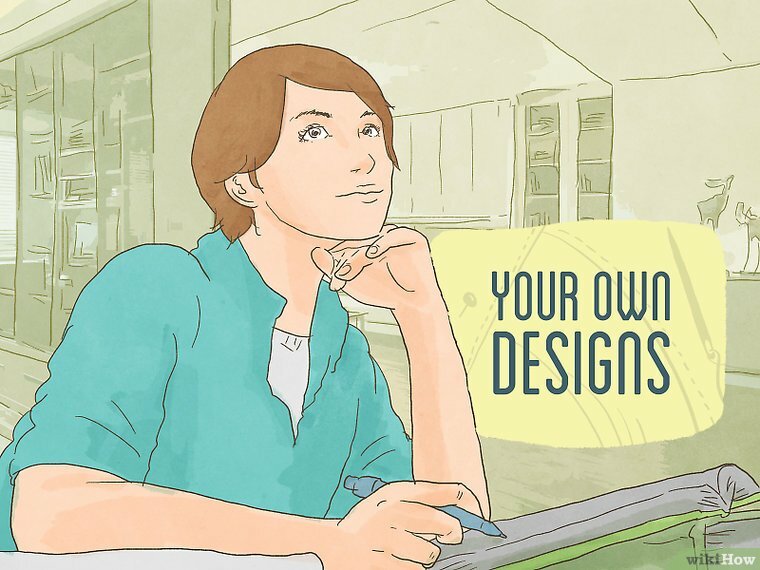 These opportunities allow you to design and/or create articles of clothing that will then be judged as part of a competition.Even if you don't win the design contest, it's still a great way to build your portfolio.Every contest you enter allows you to compile more designs and/or creations that you can then include with your resume when you apply to jobs.You can find student competitions by searching online, or by looking through fashion design websites for upcoming opportunities. Graduate with a bachelor's degree.After four years, you will graduate with a bachelor's degree in fashion design. It's important to make the most of your college years by working internships, entering contests, and building up your portfolio so that you have supporting materials to use when applying to jobs.Save all the projects you put together for classes, internships, contests. 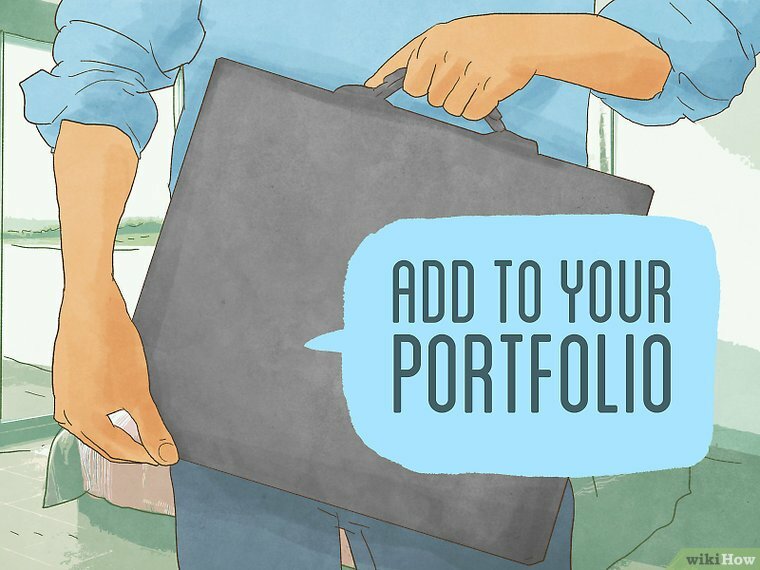 These can go into your portfolio to highlight your education and work experience.Ask your professors and internship leaders about naming them as references during your job hunt. Put together a strong resume. 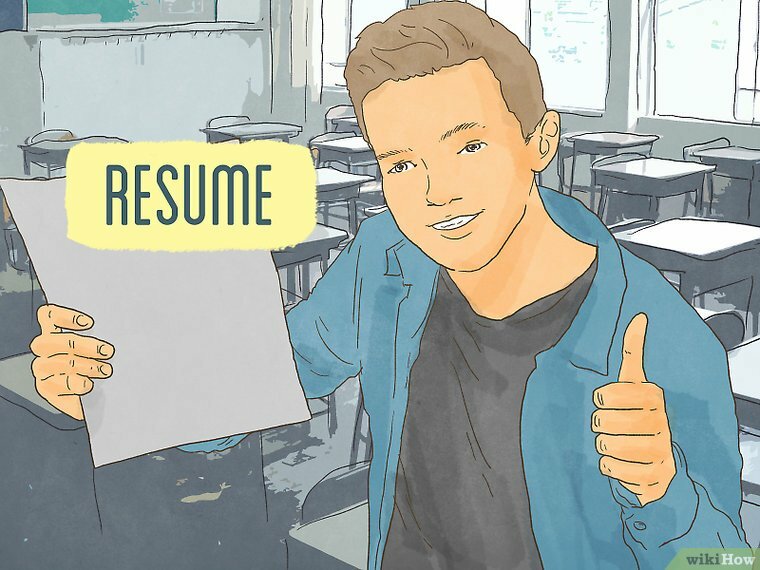 Your resume should highlight your education, work experience, and any skills/qualifications you might have. It should look professional, of course, but because you're applying to a design position you may have a bit more creative license to stray from the traditional resume format.Put your name and contact information at the top of the resume.List your education and work experience in reverse-chronological order (meaning most recent degree first, followed by earlier degrees (if applicable), most recent job first, etc.List some responsibilities and achievements for each job. This will let your prospective employer know what exactly each job/internship entailed.Research each position you apply to and tailor your resume to highlight the specific skills required by each employer. Find and apply to jobs. Some fashion designers may find employment by talking to network contacts (former professors, internship supervisors, colleagues, etc.). If you do not have any network contacts, you can search for fashion design jobs online. You can also seek out specific companies or design firms you're interested in working for and check their employment openings online.Recognize that depending on where you live, you may need to relocate for a fashion design job.The highest employment levels of fashion designers in the United States are in New York, California, Texas, New Jersey, and Massachusetts.The highest concentrations of fashion design jobs and location quotients in the US are in New York, California, Vermont, New Hampshire, and Kansas.Many of these jobs tend to be concentrated in and around urban areas. These include the NY/NJ metropolitan area, the greater Los Angeles area, San Diego, Dallas, Kansas City, and Boston. 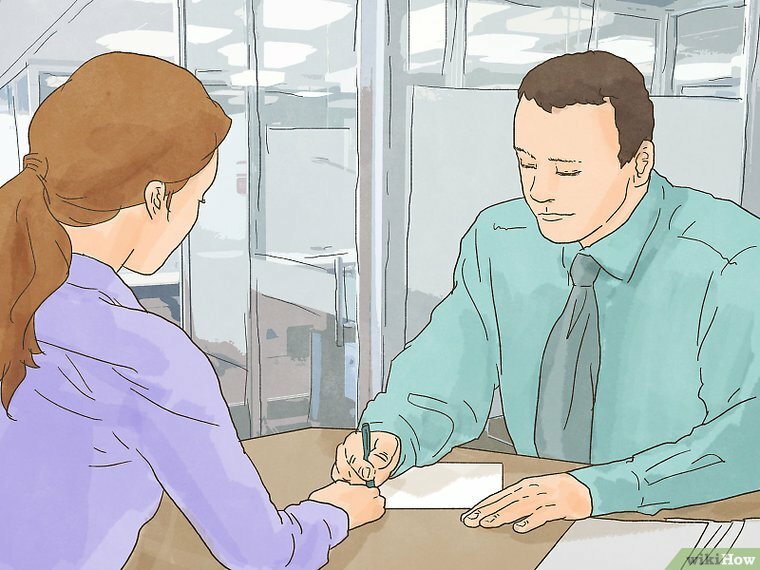 Give a strong interview. 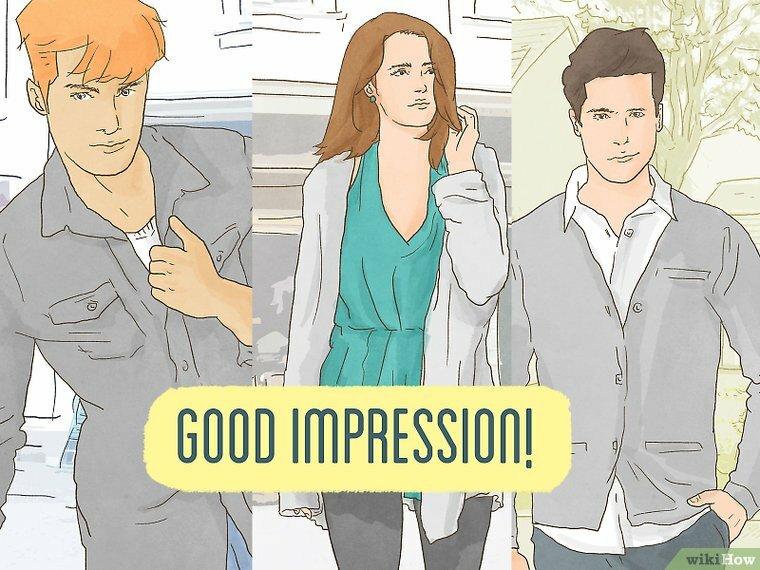 Because you are interviewing for a fashion design position, you should dress appropriately for the position. Men should wear business attire (suit with or without a tie, depending on how corporate the job is). Women should wear business attire for corporate positions, or something that matches the style/personality of the business for an agency or design firm position.Recognize and discuss the brand of the employer you're interviewing with.Bring your portfolio and at least one copy of your resume to each interview.Illustrate the desired qualities of a fashion designer: a strong business sense, good communication skills, a skill for creative work, the ability to collaborate, and a strong knowledge of current fashion trends. Gain work experience. 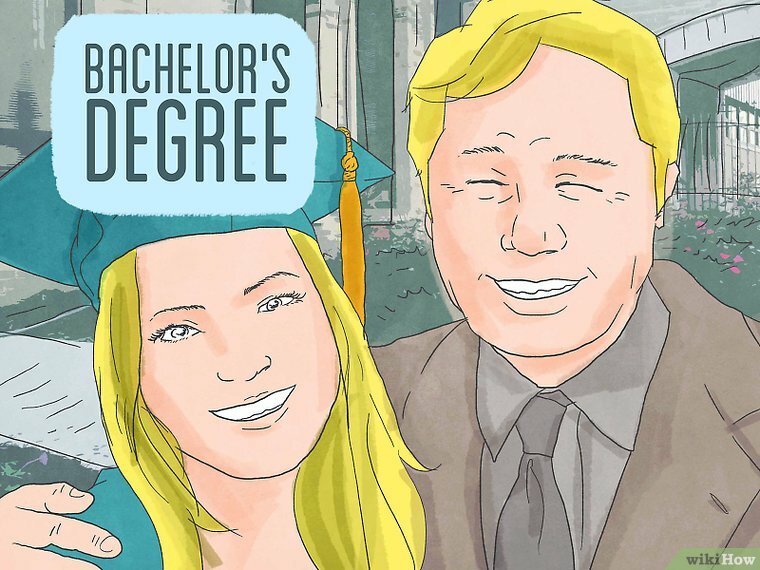 It can take a while to accumulate the necessary experience before you can advance your career. Many designers start out working as an assistant designer, or working with a team of creative designers. As you gain experience and make connections, you can advance to chief designer, head of the design department, or even creative director. Stay up to date on fashion trends.While you won't need any formal continuing education courses, it's important that you stay up to date on current trends in the fashion world. Fashion trends change very quickly, and if you fall behind you'll quickly find it hard to continue working in fashion. The best way to keep on top of trends is to immerse yourself in fashion.Read fashion magazines. Publications like Vogue and GQ feature current and burgeoning fashion trends, as well as fashion advice and interviews with designers.Attend fashion shows. If you live in a big city this should be fairly easy, but if you live in a smaller town you can still find shows put on by local brands or retailers.Observe how people and storefronts are dressed. You can people watch in the park, or walk around the big shopping district in your local city, and take note of what people and mannequins are wearing.Follow fashion designers online. If you have some fashion designers whose work you admire, follow them on social media (especially Instagram, but also Twitter and Facebook) to see what they're working on and what inspires them. 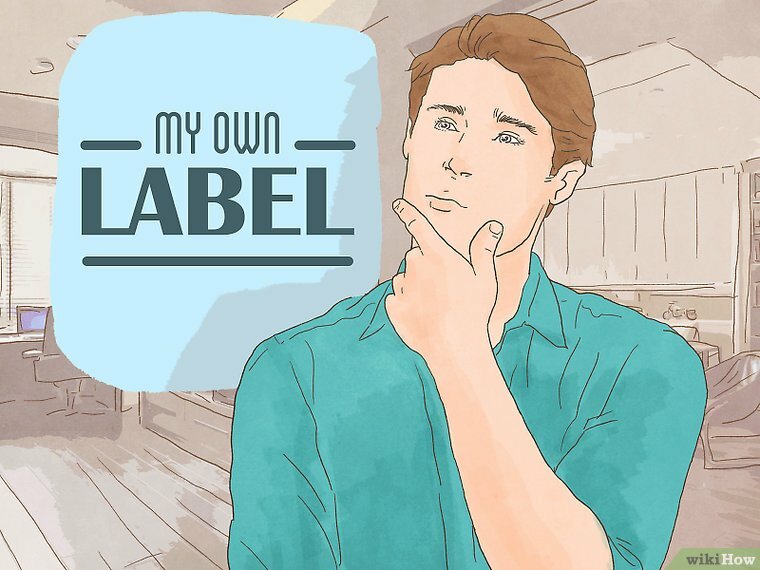 Consider starting a label. If your a dedicated designer and you're ready to spread your wings, you may be considering starting your own fashion design label. However, it can be very difficult to get such a venture off the ground. 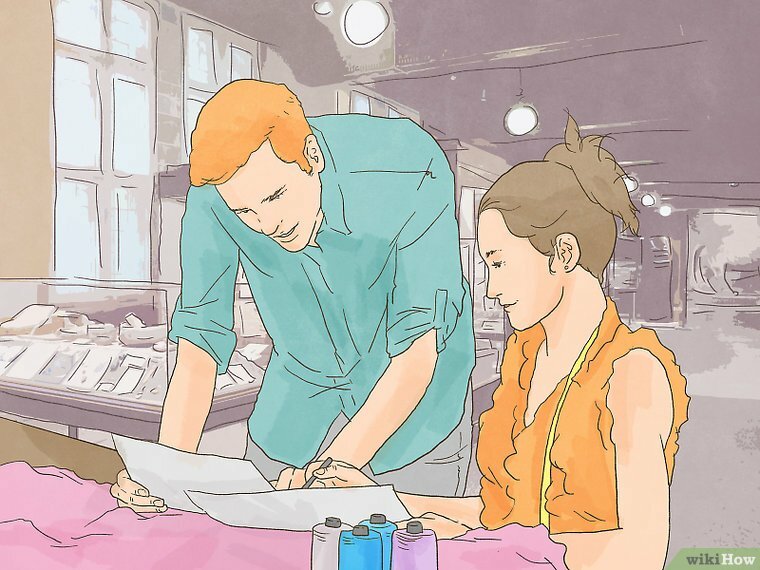 Think very carefully about what you'll need in order to start a business, and consider whether or not this option is right for you.Many designers dream of running a fashion label, but most don't realize that you need a great deal of money and connections. You need to know people who will help you get clients, publish/distribute photo shoots, put on fashion shows, and so forth.If you want to get a ready-to-wear company started, you'll need around $2 million to $3 million to get it off the ground. Fabric samples alone can cost around $100,000 each season.Remember that you'll need a strong business sense to manage your own design label. 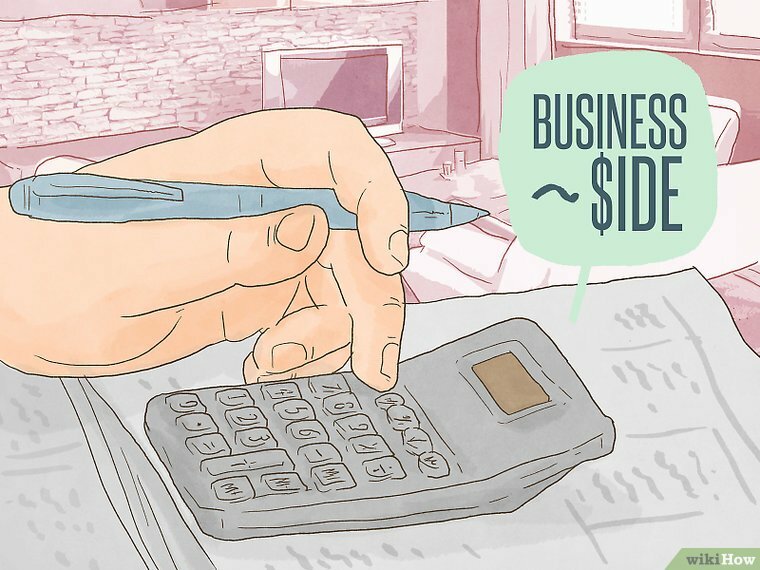 It's essentially the same as starting your own business: you'll need to hire (and pay) employees, balance your budget, manage expenses, and make executive decisions to keep your business afloat.Be aware that not every label is an instant success. Some labels take years to gain recognition, while others simply run out of money and/or patience after a year or two. REALHITZ.COM's mission is to help people learn, and we really hope this article helped you. 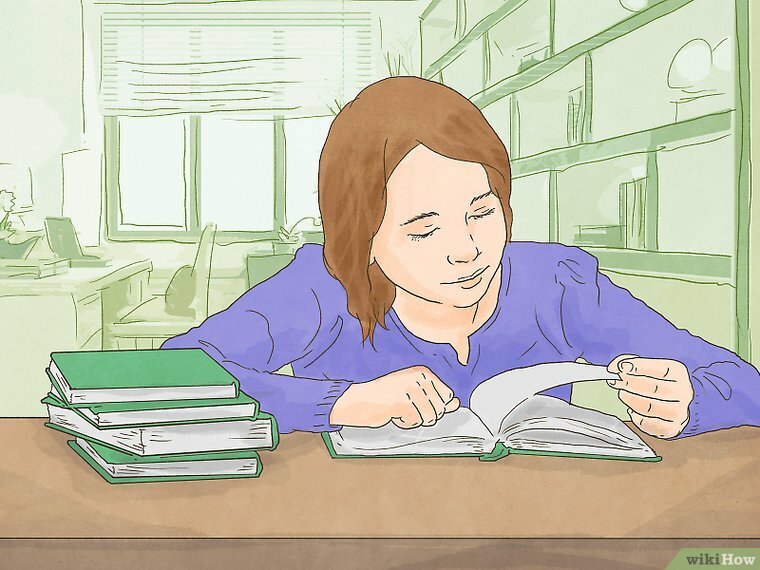 Now you are helping others, just by visiting wikiHow. Direct Relief is a humanitarian nonprofit with a mission to improve the health and lives of people affected by poverty and emergencies. Recognized by Charity Navigator and Forbes for its efficiency, Direct Relief equips health professionals in the U.S. and throughout the world with essential medical resources to effectively treat and care for patients – without regard to politics, religion, or ability to pay.  Click below to let us know you read this article, and Realhitz.com will donate to Direct Relief on your behalf. Thanks for helping us achieve our mission of helping everyone learn how to do anything.